Every day, we prove you don’t have to be big to be good – you just have to care about doing great work. 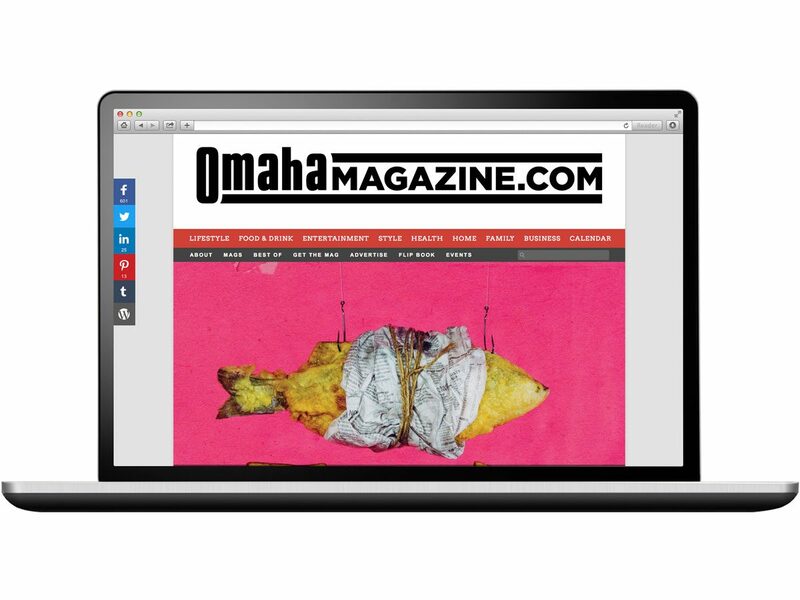 We’re a graphic design and website development company located in Omaha, Nebraska. Contact us today.